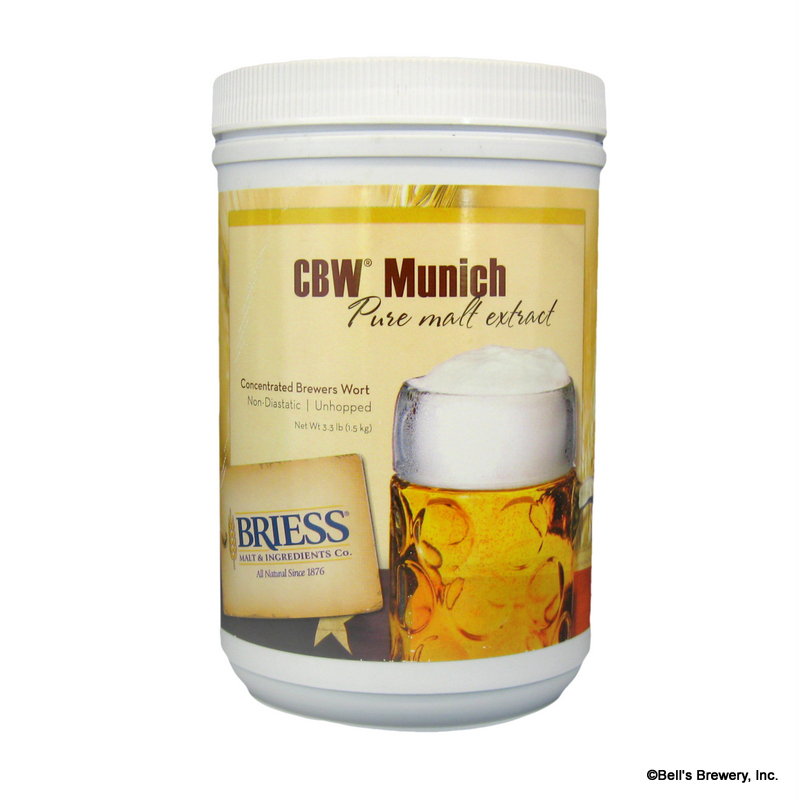 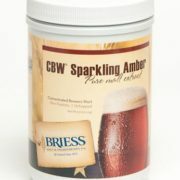 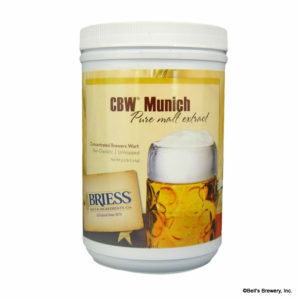 "Briess Sparkling Amber Liquid Malt Extract (LME) 3.3 lb" has been added to your cart. 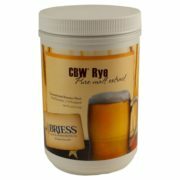 Starting in late 2018 we are discontinuing specialty malt extracts. 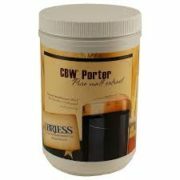 This is due to shifting trends in the homebrew world, as we see more brewers doing partial mash and all-grain brewing, and a steep decline in extract brewing.